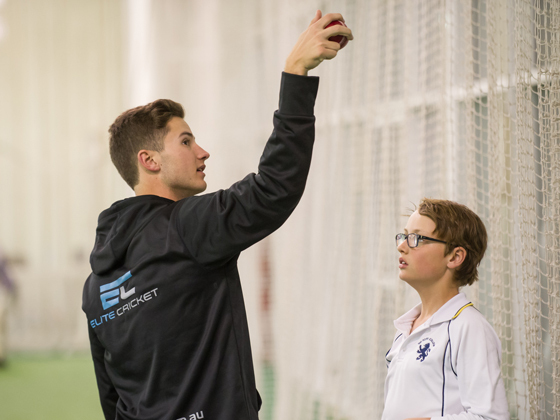 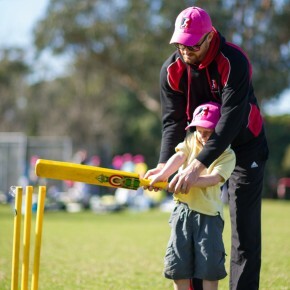 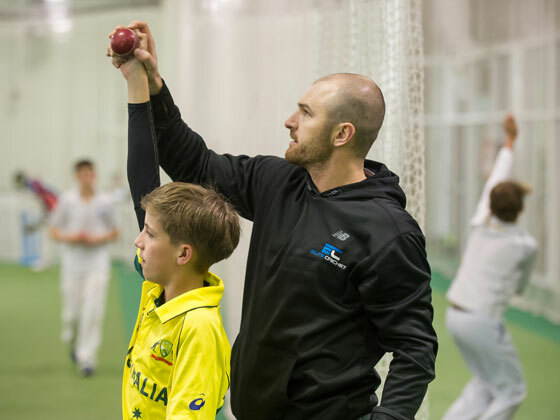 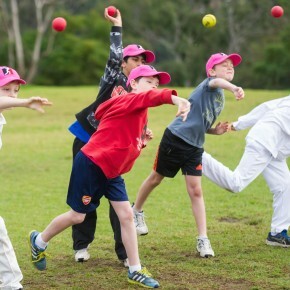 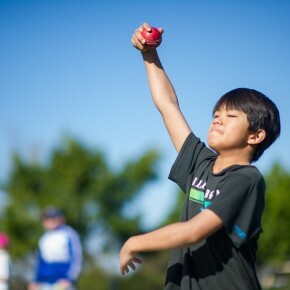 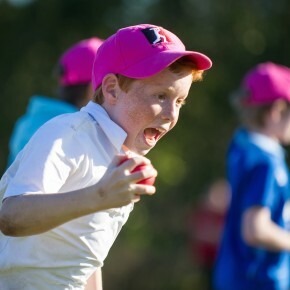 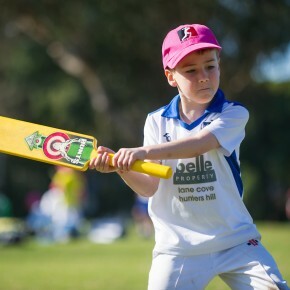 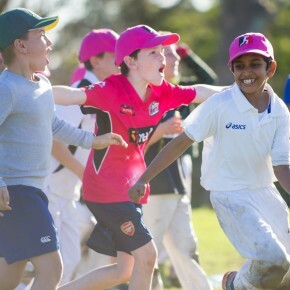 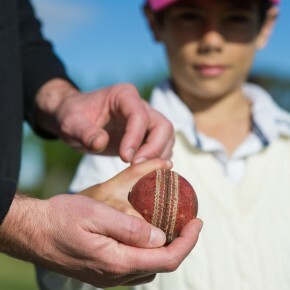 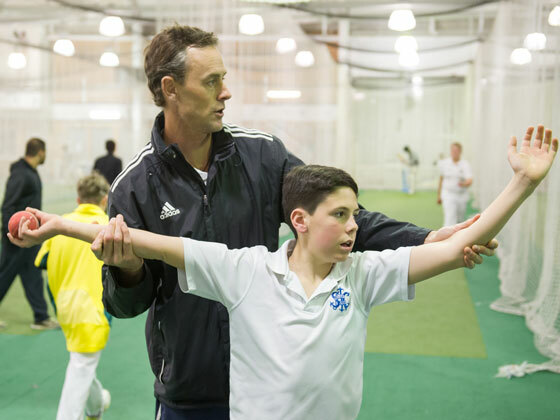 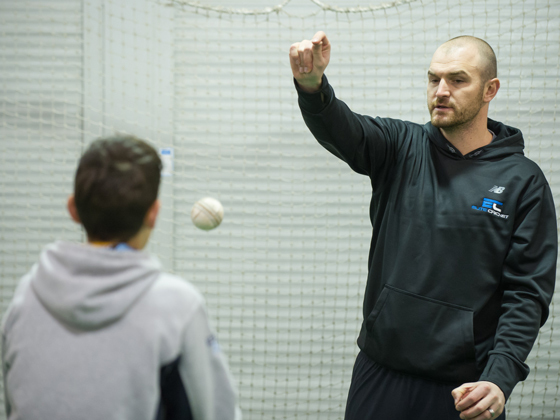 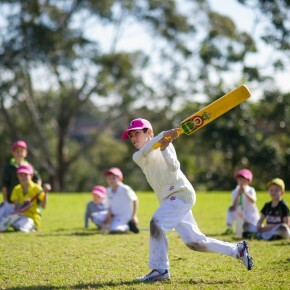 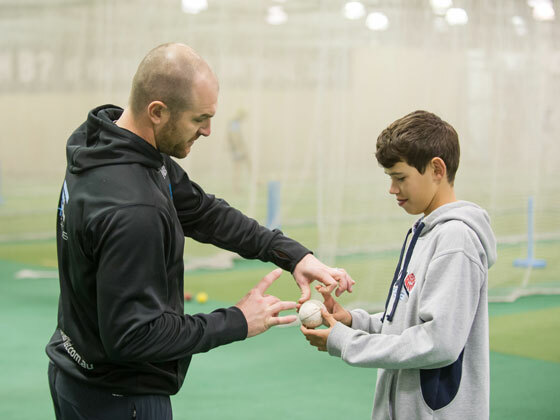 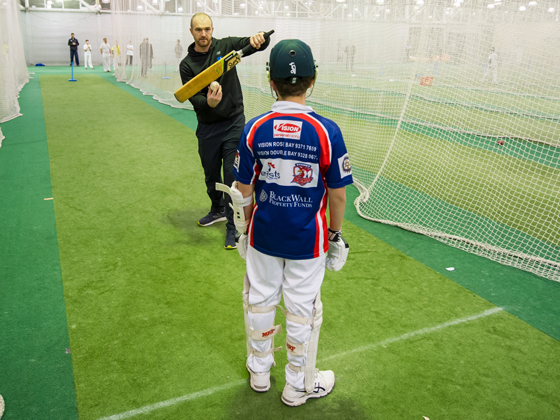 Share a session with a teammate or a cricket loving friend for a fantastic experience and great value. 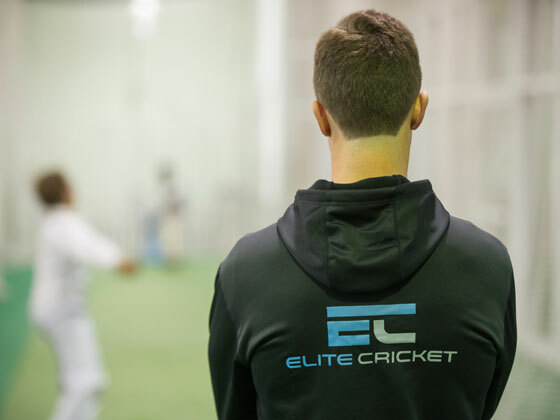 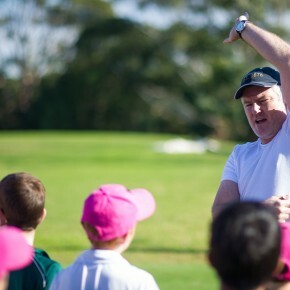 You will train with a partner under the guidance of one of our coaches. 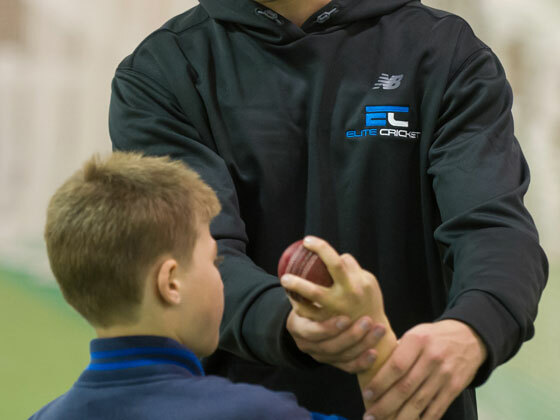 This presents an opportunity to create more realistic training; we can create match situation scenarios and we can build teamwork skills by helping your partner during skill drills – just like they do at the top level.